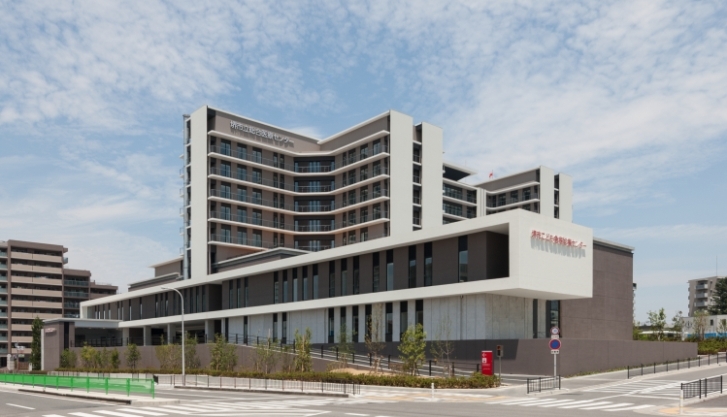 Sakai City Medical Center is newly opened on July 1st, 2015 in Sakai city, Osaka. It offers 30 clinical departments and 487 beds, and is complete with an advanced emergency medical care center and an emergency heliport for use in case of a disaster. Providing highly professional treatment for various diseases such cancer, myocardial infarction, and infectious diseases, the hospital serves as a key healthcare center for the local community. 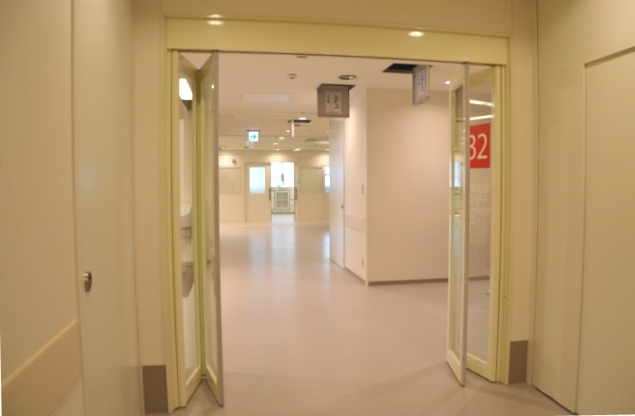 168 NABCO automatic doors were installed at Sakai City Medical Center. 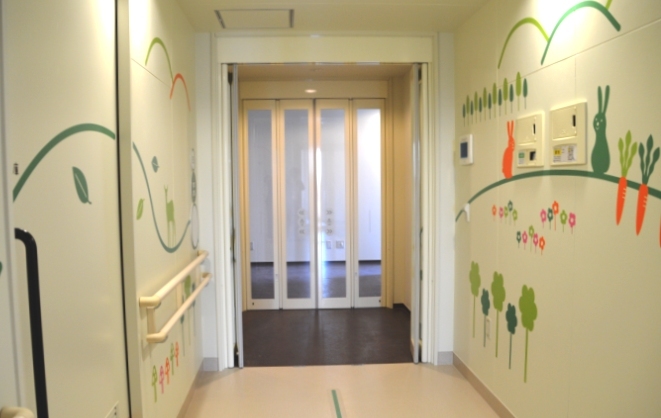 Doors were installed at its entrance, examination rooms including those for X-ray and CT scanning, as well as all 10 operating rooms. 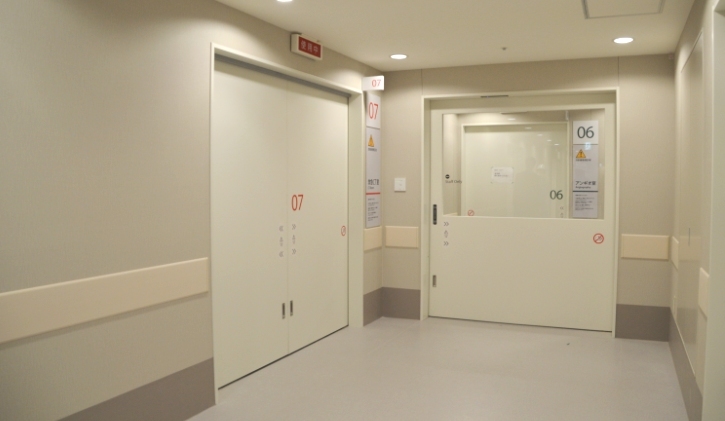 In addition, NABCO fire protection doors were installed in the elevator halls on all floors, and telescopic doors at sub entrances and hospital ward hallways. Also, 24 Mini Fold, small sized aluminum automatic folding doors, were installed. Requiring no door case, Mini Fold can secure as wide openings as steel folding doors and provide superior safety owing to its lightweight leaves which minimize the risk of injuring passengers when they hit the doors and its finger guard structure around the door hinges. These safety functions are highly evaluated. With the largest number of people passing through our doors, we have Japan‘s largest market share. Installation and maintenance are provided through our subsidiary or local distributors. These FAQs answer the questions most often asked by customers. Please check here first before asking your question.